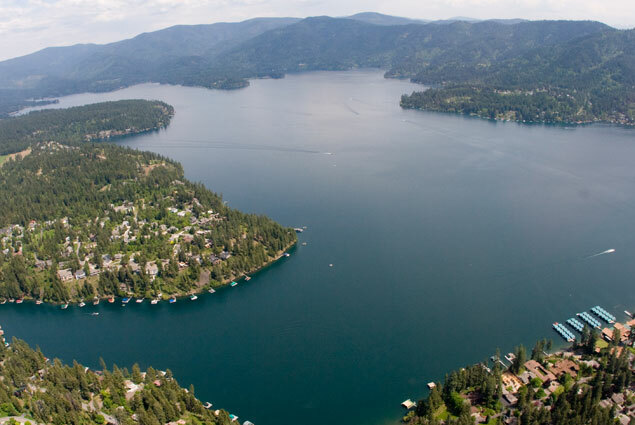 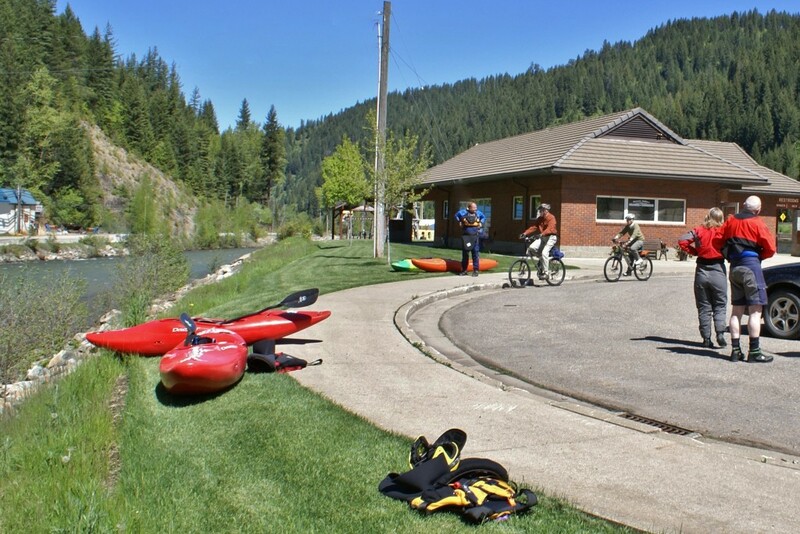 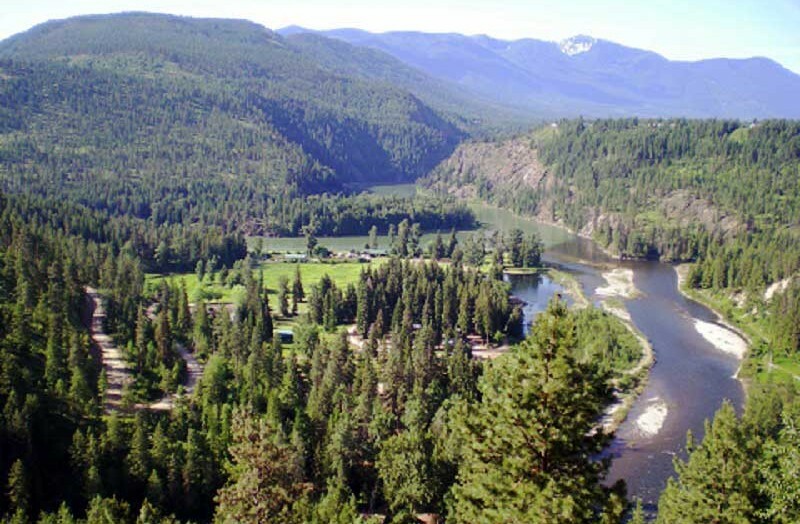 North Idaho is truly blessed with water - with three major lakes and scores of smaller low-land lakes and high alpine lakes, along with rivers and streams big and small, the region offers a superabundance of waterways. 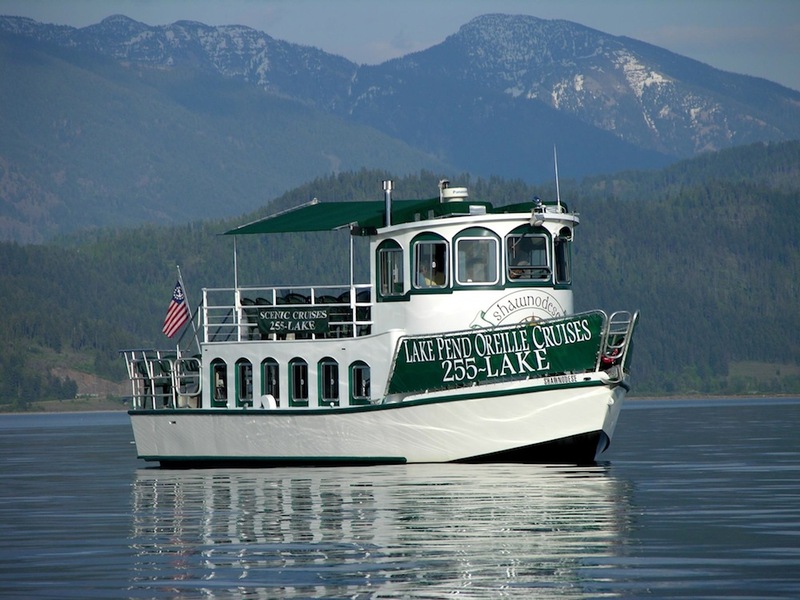 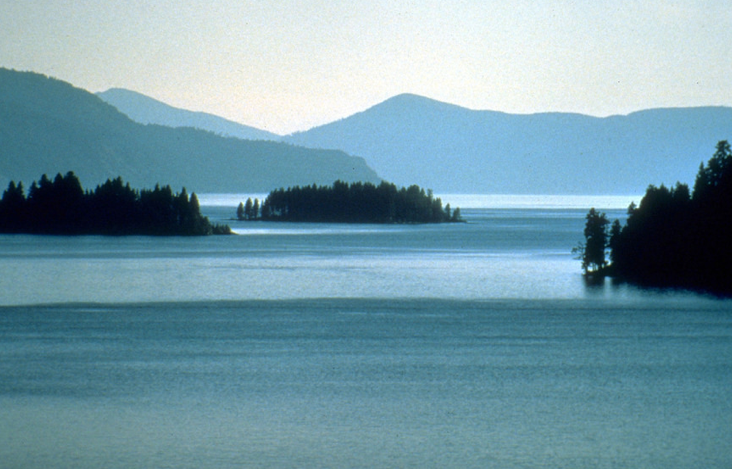 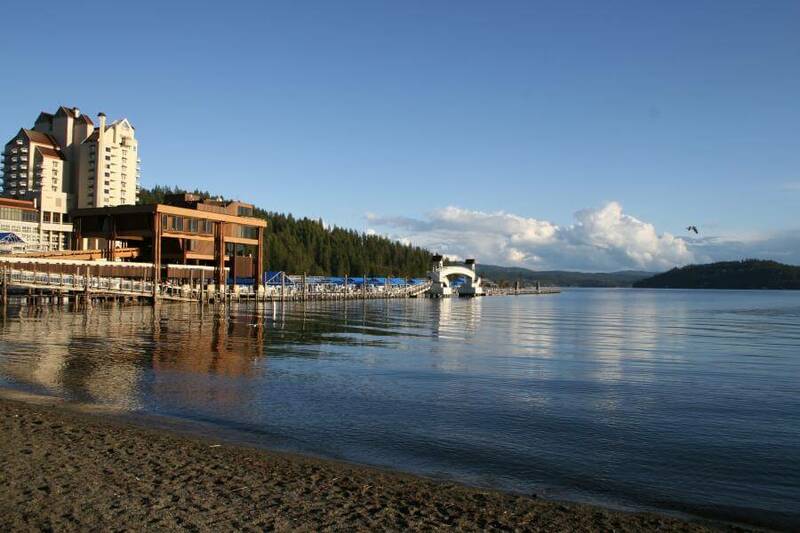 The trio of major lakes are Lake Pend Oreille, Coeur'dAlene and Priest lakes, each with miles of shoreline, beaches, parks and recreational activities. 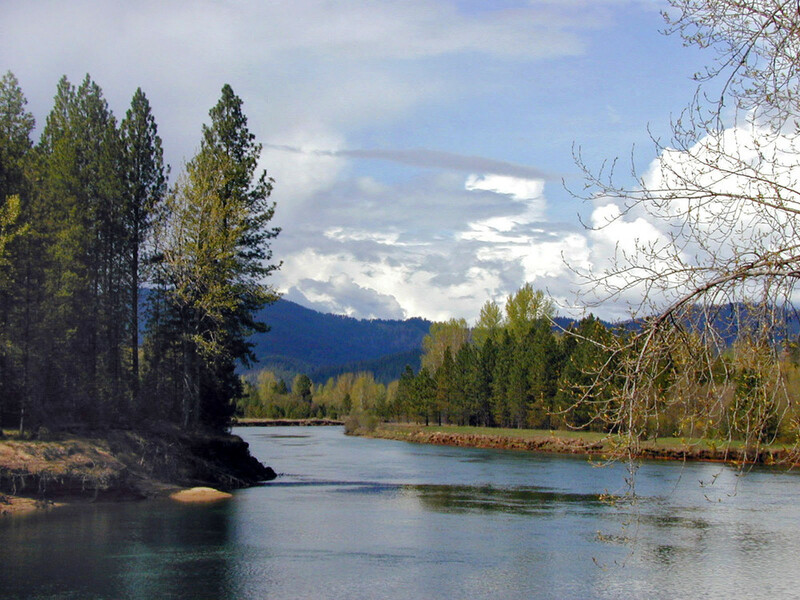 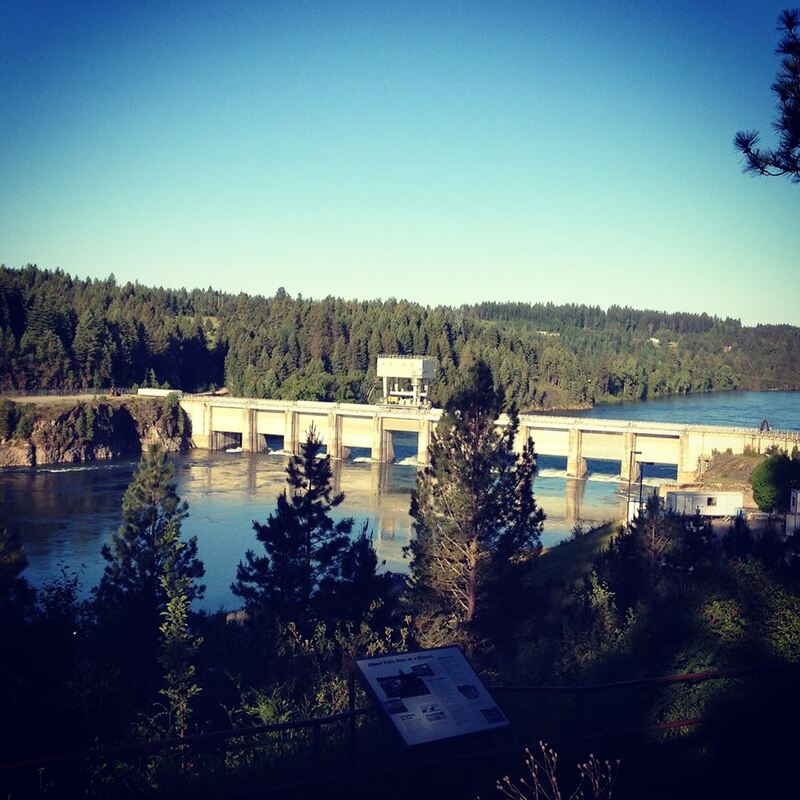 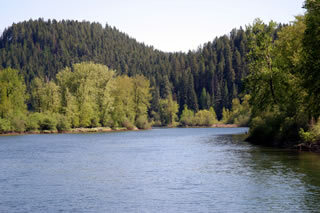 Mighty rivers gird the region too, including the St. Joe, Coeur d'Alene, Kootenai, Clark Fork and Priest. 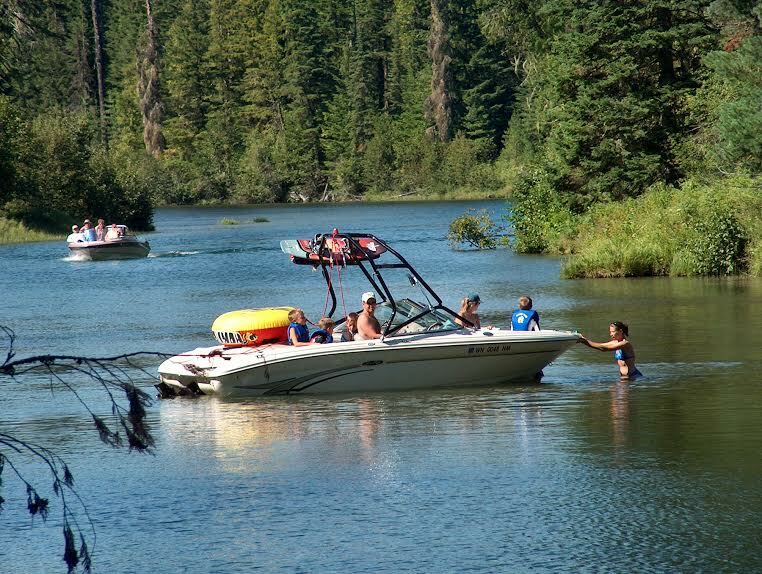 With so much water, our summers are splendid - and even winters offered unexpected recreational opportunities, from ice fishing to ice skating.